There is an ongoing battle in the consumer product industry, as companies and government entities continue the debate over whether serious child injuries resulting from magnetic desk toys warrant a ban of the products altogether. There are various companies involved in the dispute, and the government appears determined to remove the products from the marketplace entirely. But the companies are firing back, saying parents should be responsible for monitoring the toys their kids are playing with. Companies manufacturing desktop magnet toys that are meant for adults in office environments have experienced growing success in recent months, but the attention they’re getting now is more on the negative side. Currently, two major American companies who manufacture the desktop magnets are facing administrative complaints from the Consumer Product Safety Commission (CPSC) due to the number of child injuries that have been popping up. Zen Magnets, a Colorado-based company that imports and sells the small and powerful magnets, is facing a complaint from the CPSC that aims to remove the products from the market altogether. 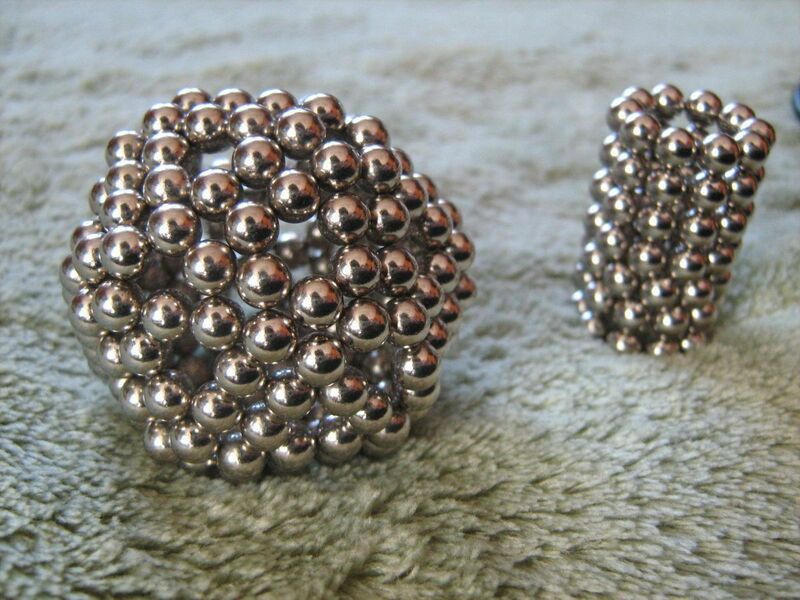 Maxfield and Oberton, a company based in New York that manufactures the Buckyballs brand of toy magnets, received a similar complaint from the CPSC just a few weeks prior. Though the toys are meant for adults to mold into different shapes as sort of an office desktop ornament, there have been reported trends of youngsters who swallow them and teenagers using them as faux piercings. If swallowed, the magnets can cause internal injuries that lead to infection. Is Banning Magnet Toys The Answer? Naturally, Zen Magnets’ first reaction to the complaint is that their products have never caused any recorded injuries. There have been at least 12 incidents since 2009 of child injuries from swallowing the magnets, some of whom required surgery. Though the CPSC typically works cooperatively with companies to address product safety concerns, it appears their goal here is to remove the products from the market entirely. Though the CPSC says 11 individual companies have voluntarily agreed to remove their products from the market, Zen Magnets and Maxfield and Oberton are committed to fighting the ban. The complaints have raised questions about whether the government has the authority to stop the sale of products that are safe and legal when used appropriately. “How much societal damage results from the slippery slope of absolving parents from the responsibility to read warnings?” said Shihan Qu, founder of Zen Magnets. The attorneys at Davis Law Group have handled many high profile accident cases involving child injuries, resulting in favorable results for our clients. Founder and principal attorney Chris Davis literally wrote the book on child injuries entitled, Little Kids, Big Accidents. Click here to order a free copy of the book. If you or a loved one has a child who has suffered a serious injury through the negligence of another person or entity, it may be beneficial to consult with a personal injury attorney about pursuing a claim for damages. To explore your legal options during this difficult time, schedule a free consultation with our award-winning legal team today by calling 206-727-4000.